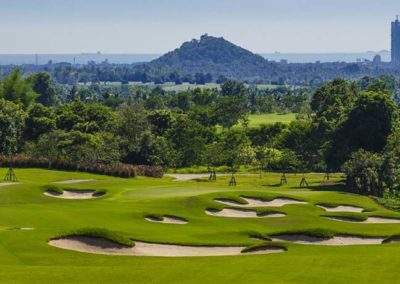 Thailand golf holidays offer the opportunity to enjoy high quality golf, beach resorts, mountainous surroundings and bustling cities. 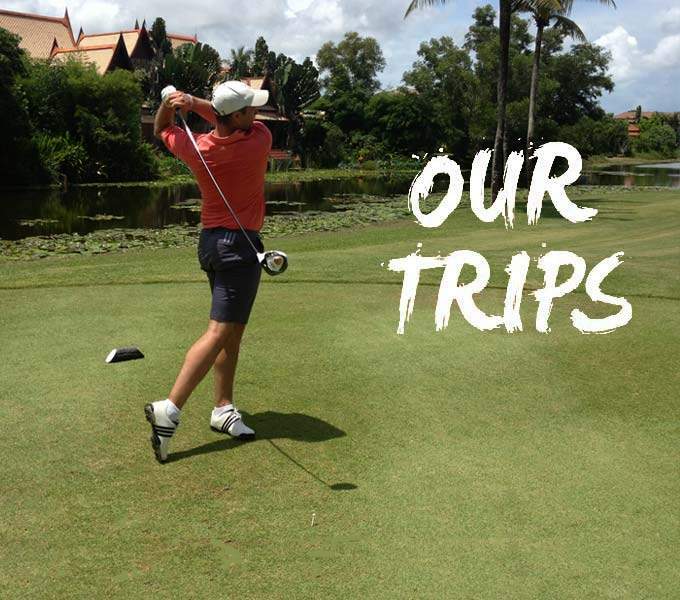 Your Thailand golf trip can include everything a golf break should and with over 20 years of experience in providing golf holidays to Thailand we look forward to assisting you with your golf travel to Thailand. 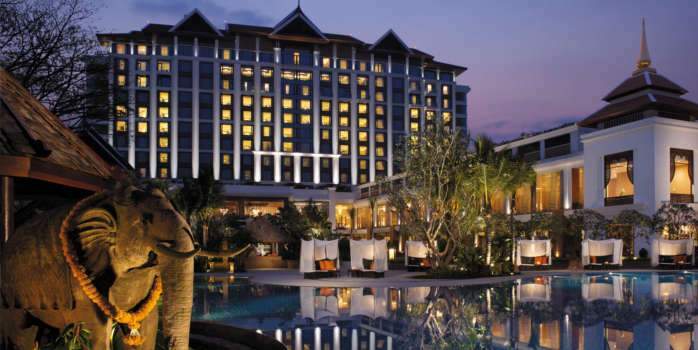 The seaside resort of Hua Hin is home to the stunning Cape Nidhra Hotel, which is close to several award winning courses such as Army Sea Pines, Black Mountain and Banyan tree, and is just a short 2 hour drive from Bangkok. 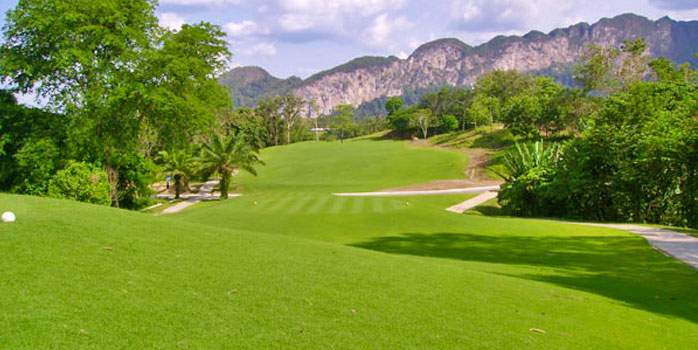 Phuket golf holidays offer world class golf courses including Blue Canyon and Red Mountain. 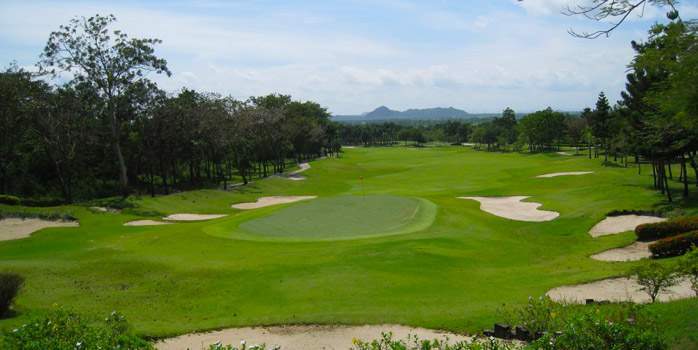 Pattaya golf holidays provide some of Thailands finest golf courses and an exciting city with pretty wild nightlife! 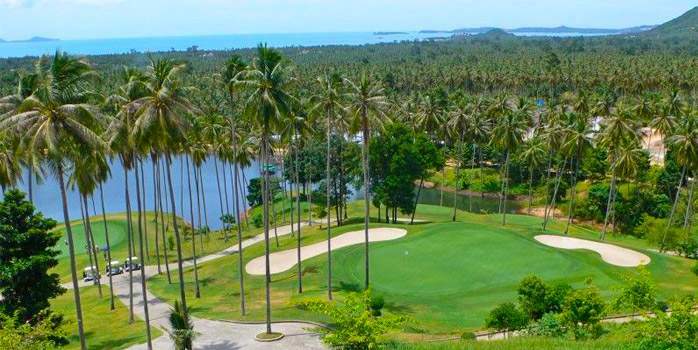 The tropical paradise island of Koh Samui with the amazing Santiburi golf course is ideal for a Thailand golf and beach holiday. 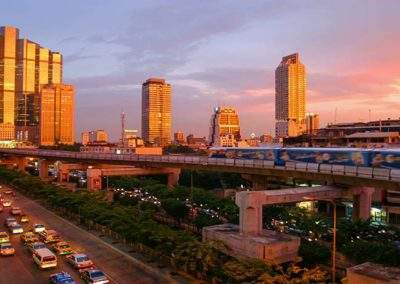 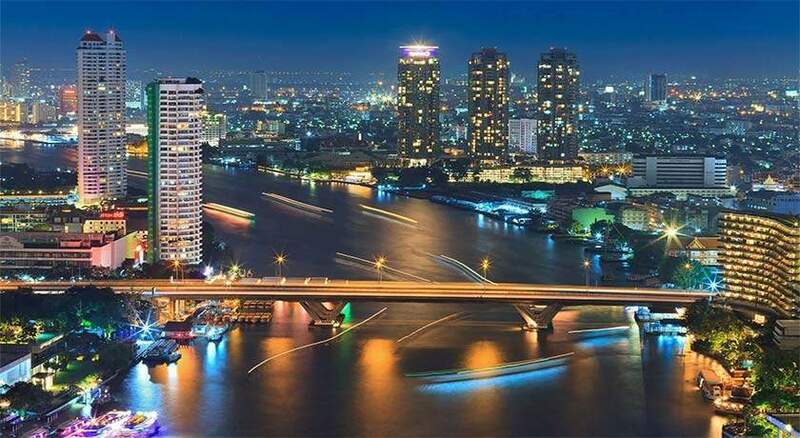 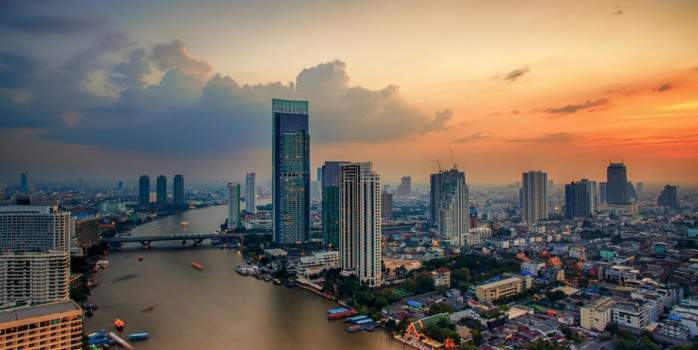 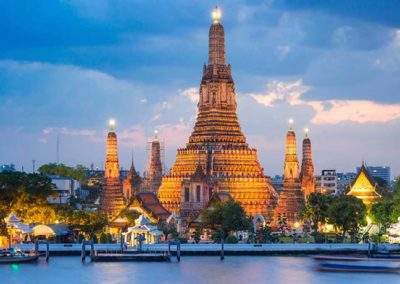 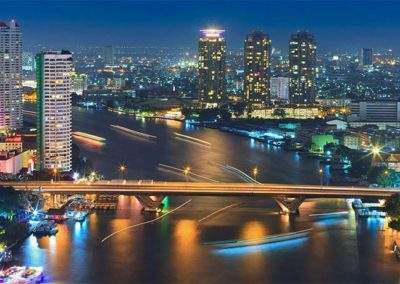 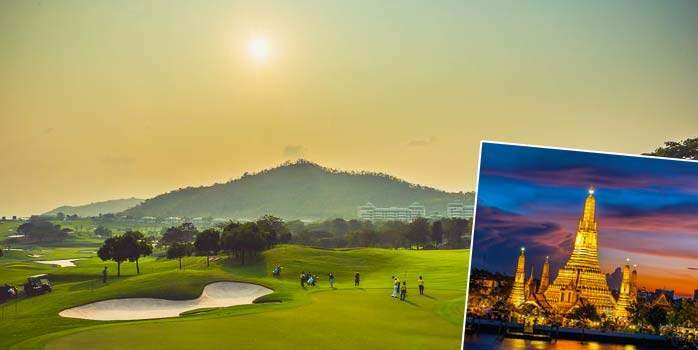 Stuart has been to Thailand many times, read about his last Thailand golf trip and we look forward to helping you with your Thailand golf holiday! 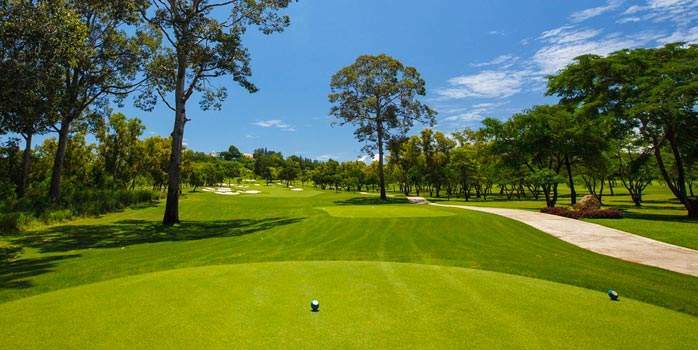 The Alpine Golf Resort Chiang Mai comprises some 450 rai of land that nestles in a valley between the mountain ranges in the heart of the San Kamphaeng natural forests. 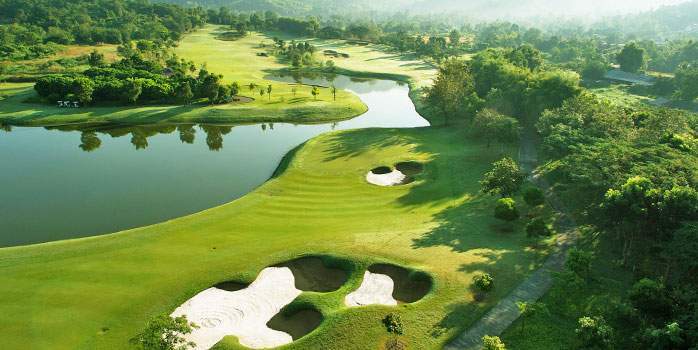 It is undoubtedly one of the best golf courses in Chiang Mai. 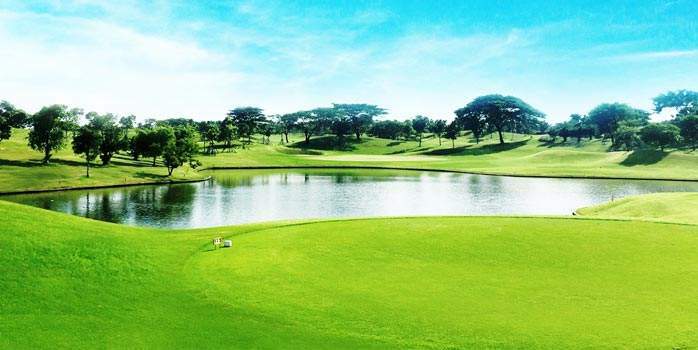 Blue Canyon Country Club’s Canyon Course was the original 18 hole layout and leaped to fame when selected as the venue for the 1994 Johnnie Walker Classic. 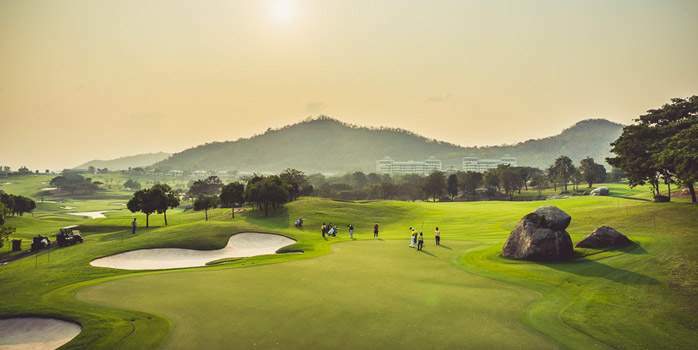 Set in the foothills east of Chiang Mai, Chiangmai Highlands Golf and Spa Resort features a magnificent 27-hole championship golf course, providing golfers with the pleasure of magnificent mountain views on every hole, amazing for golf holidays in Thailand. 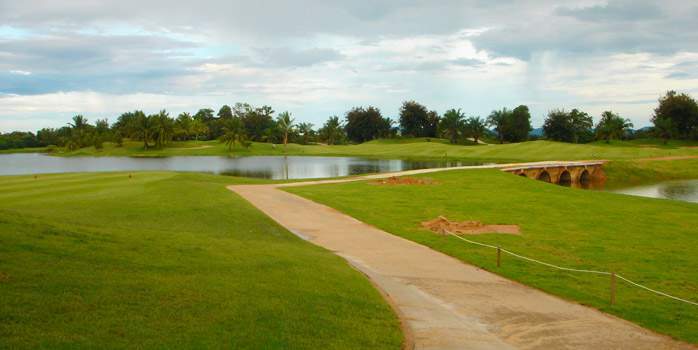 Gassan Lake City Golf Club located near Lamphun closed in 2013 for a complete renovation by the US design firm Schmidt-Curley. 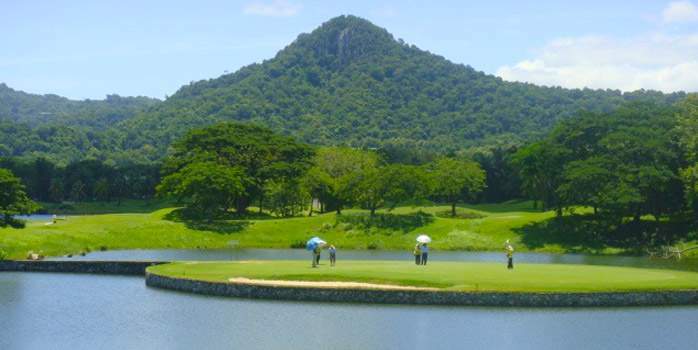 The course reopened in 2014 and it is now a unique destination for golf holidays in Thailand. 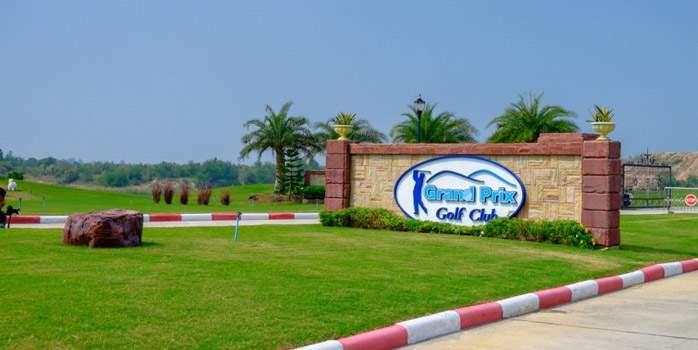 Grand Prix Golf Club is a well-conditioned golf course in Thailand’s Kanachaburi Province. 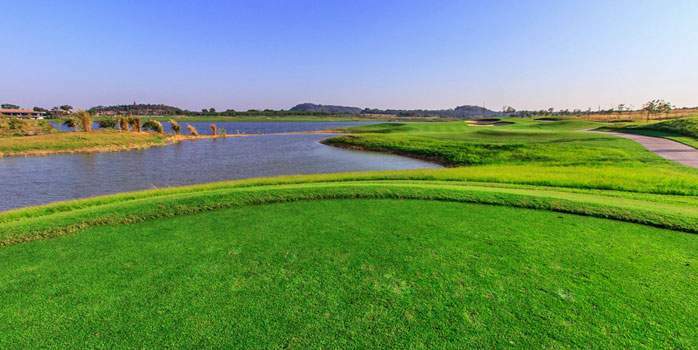 The golf course automobile tie-in is evident by cars and banners perched over the course which give credit to their auto company sponsor. 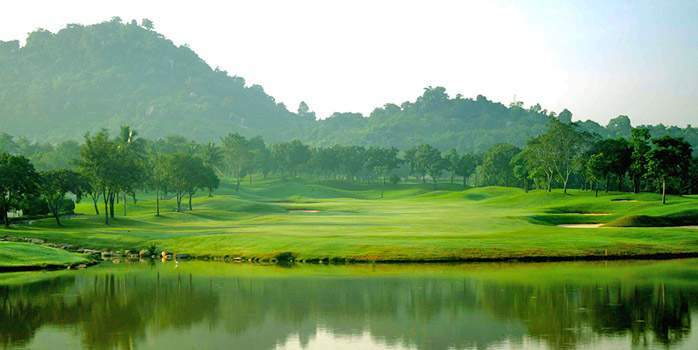 Laguna Golf Phuket features a resort golf course with pleasant breezes from the Andaman Sea. 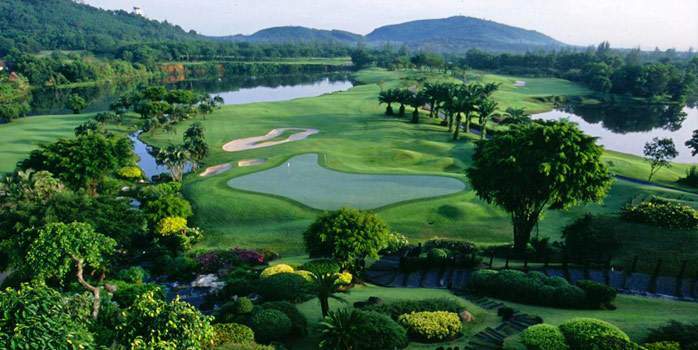 The Phuket golf course not too demanding and reflects the natural beauty and tropical surroundings of Bang Tao Bay. 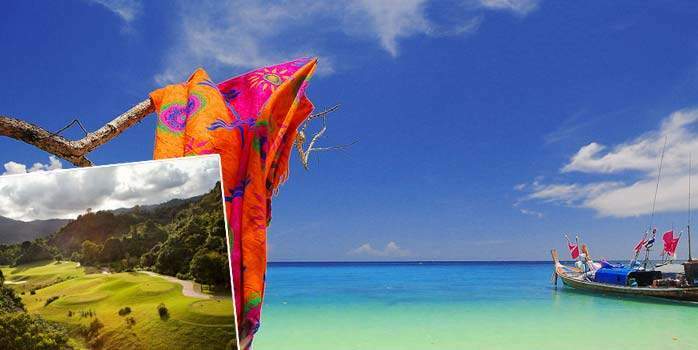 While Loch Palm Golf Club is not the longest Phuket golf course, it is one of the most enjoyable and consistent for Thailand golf holidays. 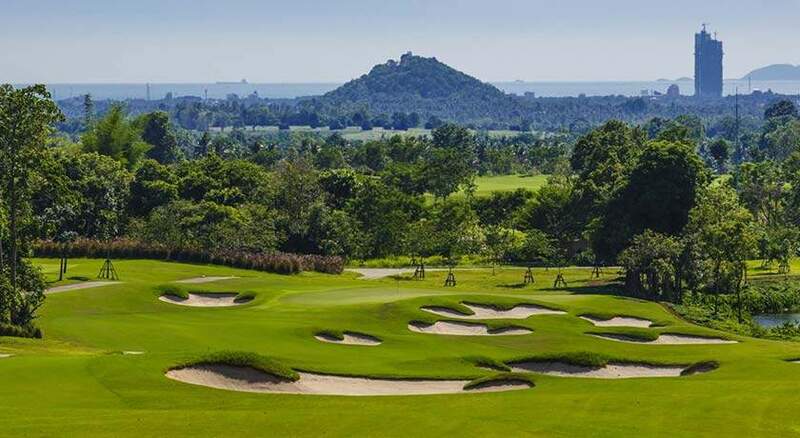 If you are looking for a sea facing picture postcard golf course to play while in Phuket, the Jack Nicklaus designed course at Mission Hills Golf Resort is the one to play. 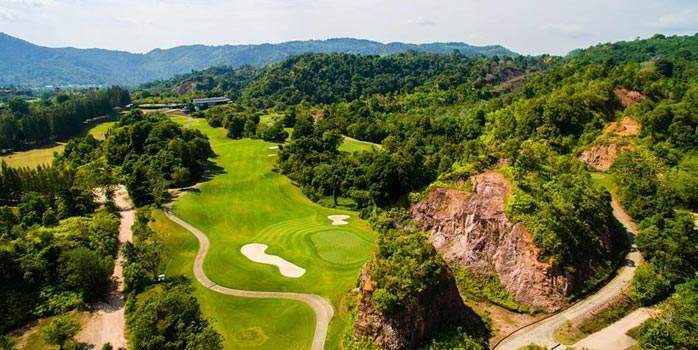 Red Mountain Golf Course opened in 2007 and is now considered Phuket’s most spectacular golf course, perfect for a golf holiday in Thailand. 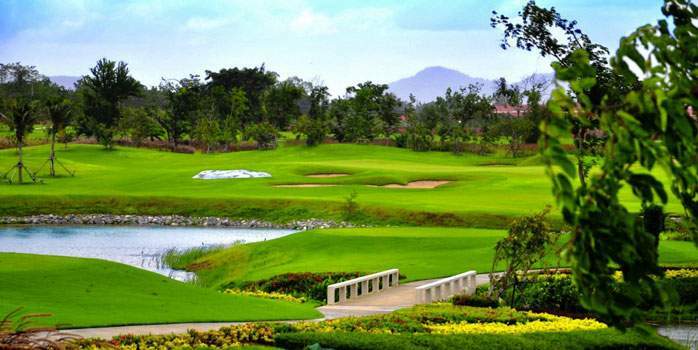 The Royal Chiang Mai Golf Course was designed by Peter Thompson, five times British Open Champion. 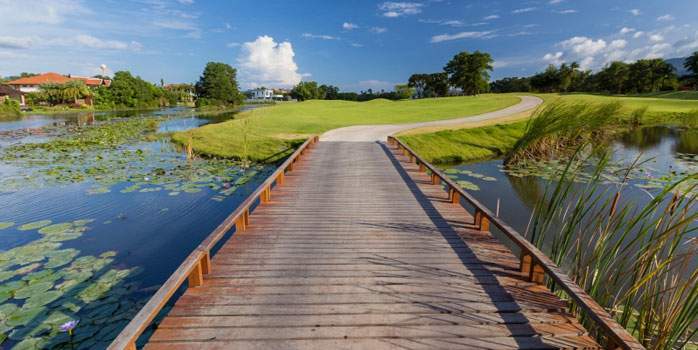 The design is reminiscent of a traditional British Parkland course with some interesting links additions. 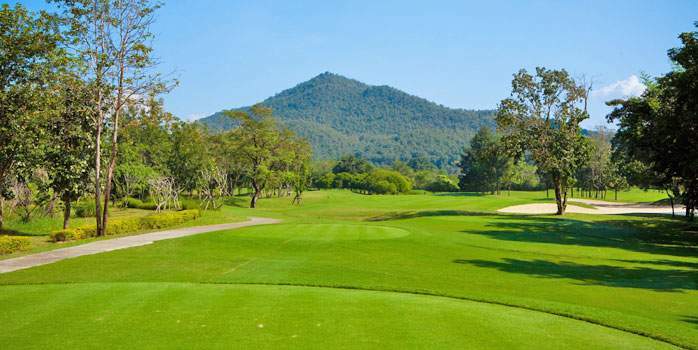 A world-class course, superb for Thailand golf holidays and combined with the exclusive and unique characteristics that make Chiangmai so special. 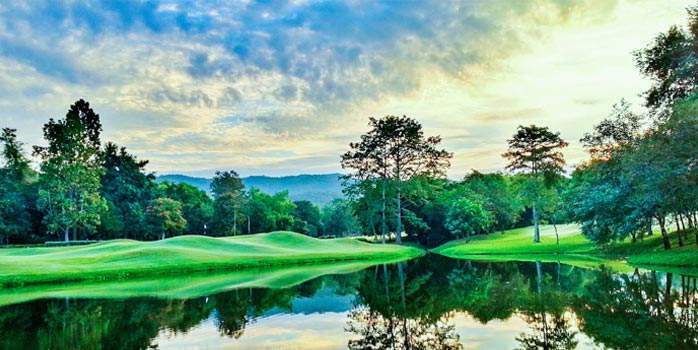 That’s the appeal of The Summit Green Valley Chiangmai Country Club. 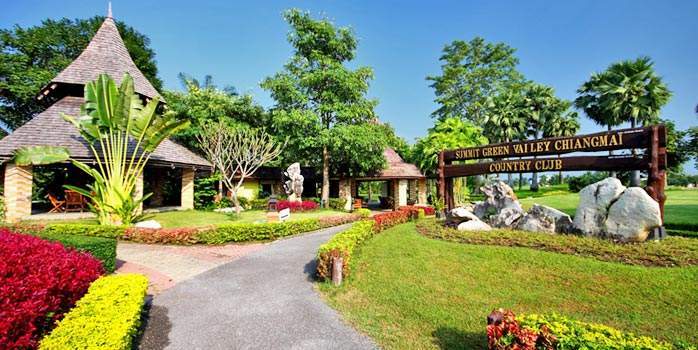 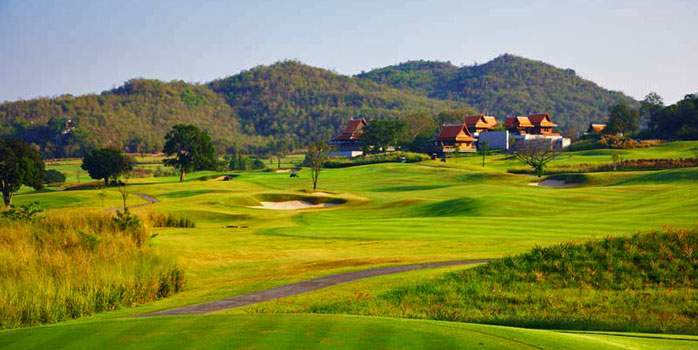 Experience a superb golf holiday in Thailand at Away Kanchanaburi Dheva Mantra Resort and Spa. 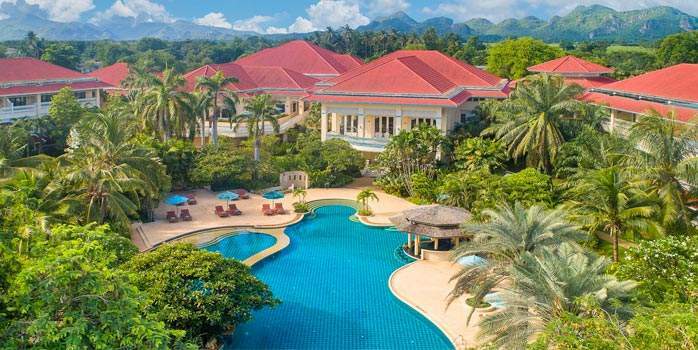 At this luxurious 5 star resort, Kanchanaburi guests will be whisked away to a serene tropical paradise that is rich in historical ambiance. 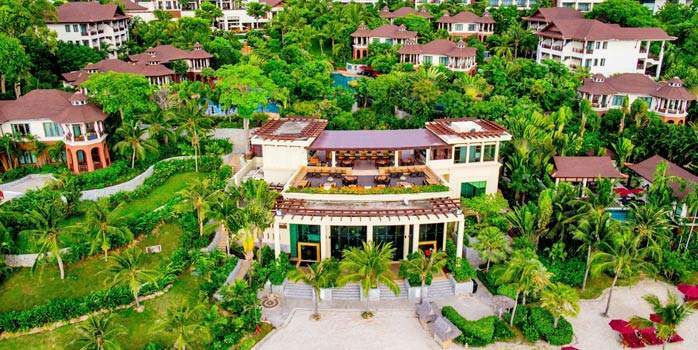 Outrigger Laguna Phuket Beach Resort’s premier beachfront setting at Bangtao Bay is one of the most coveted addresses in the Laguna Phuket resort community, ideal base for golf holidays in Thailand. 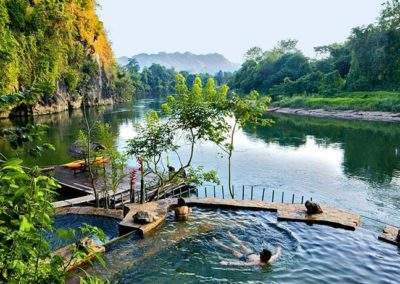 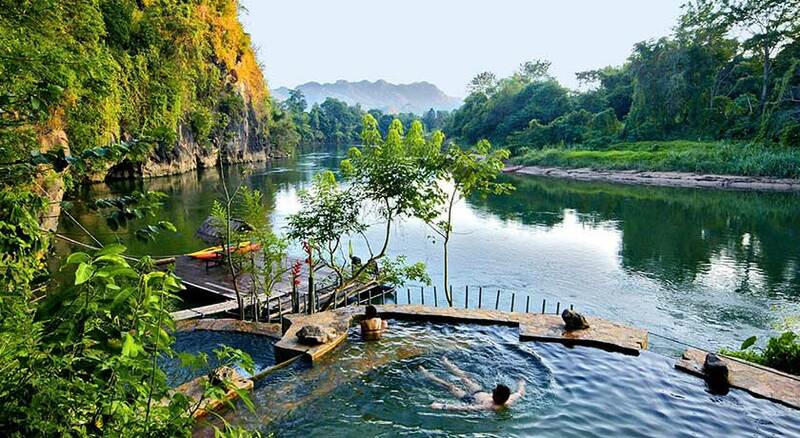 The Ratilanna Riverside Spa Resort is a unique experience for golf holidays in Thailand. 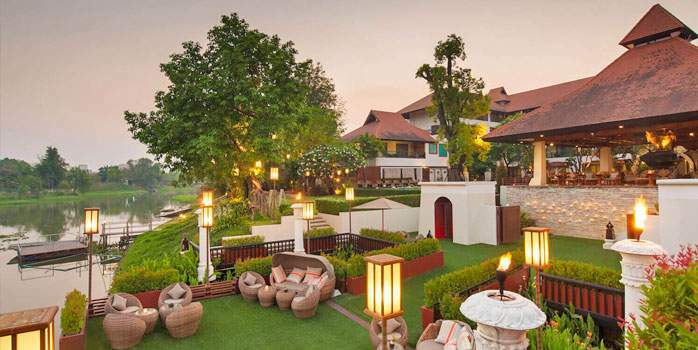 The resort’s decorative style represents traditional Lanna life. 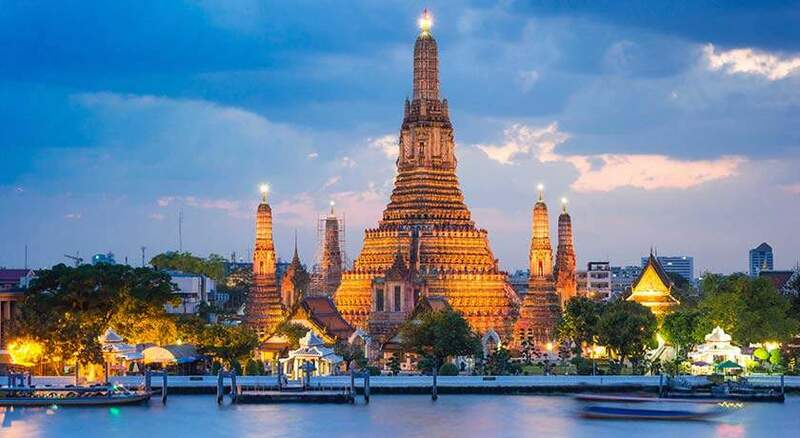 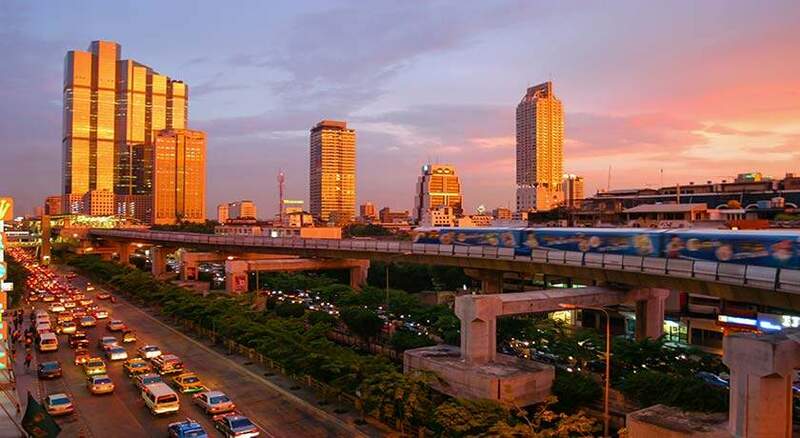 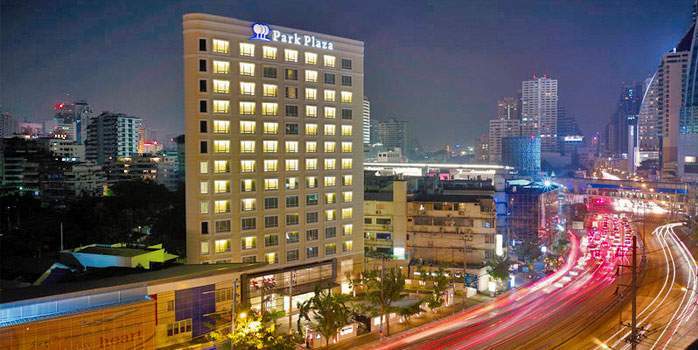 Chiang Mai is a vibrant city with a myriad of seductive attractions. 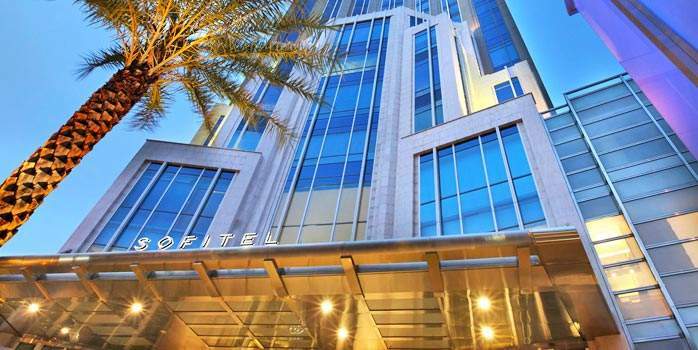 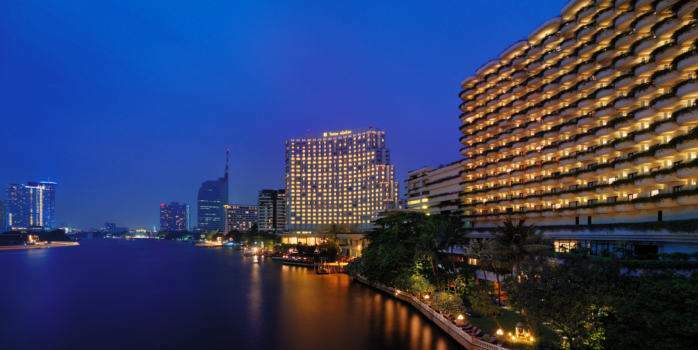 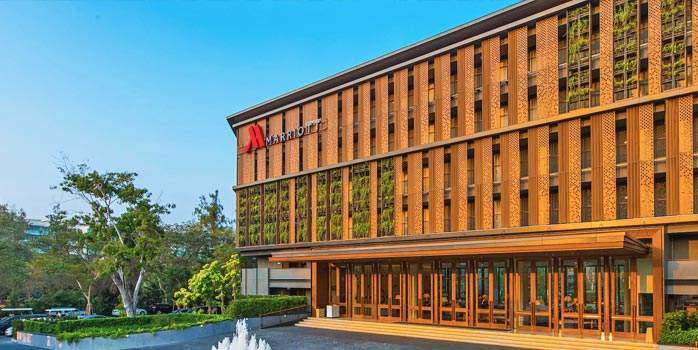 Shangri-La Hotel, Chiang Mai is conveniently located within the bustling centre of this culturally rich city. 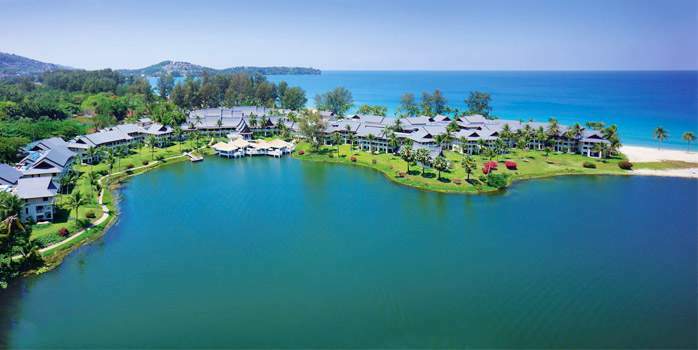 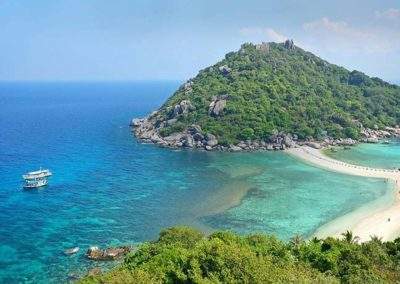 The tropical island of Phuket is Thailand’s premier holiday destination and boasts some of the finest courses in Asia including the Blue Canyon Lakes, Laguna, Mission Hills and Red. 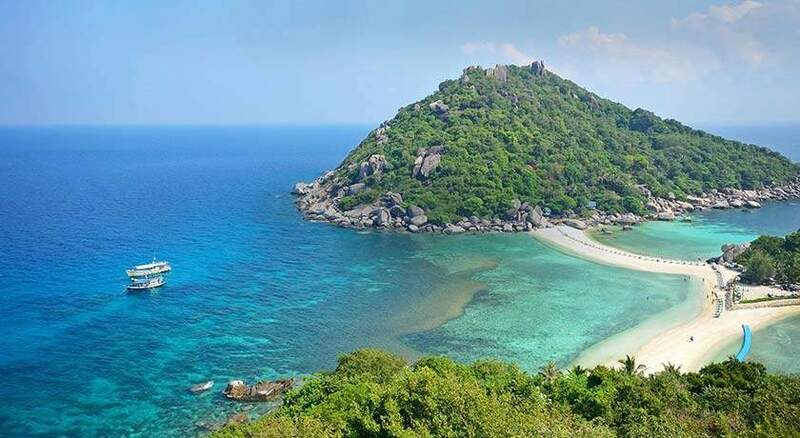 Phuket, the biggest Thailand island and located in the Andaman Sea offers not only world class golf courses, but also spectacular scenery, tropical sunsets over palm lined beaches, luxurious accommodation and a vast array of nightlife.Mountain all spectacular courses which have hosted major tournaments. 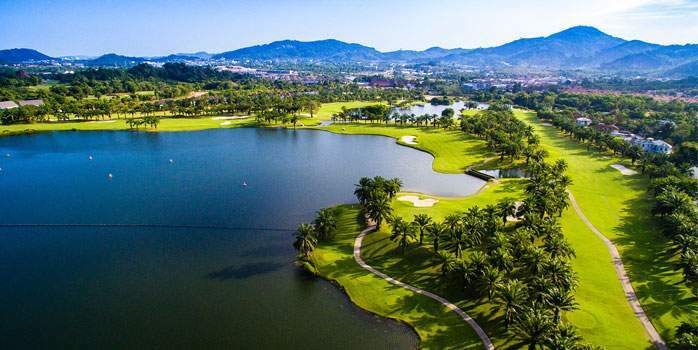 With the great selection of championship golf courses, picturesque beaches, first class resorts, and unsurpassed Thai hospitality – Phuket is a golfer’s dream. 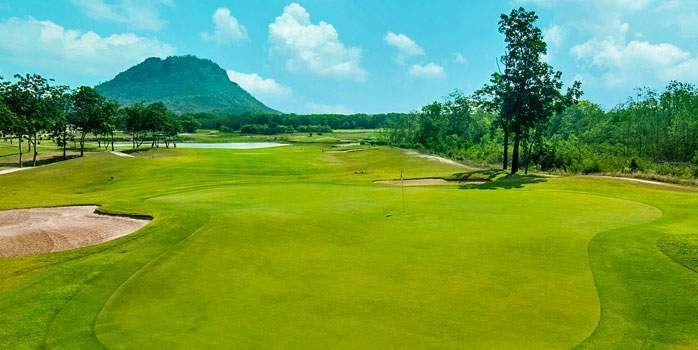 Three of the eight Hua Hin golf courses are considered to be among the best in all Thailand. 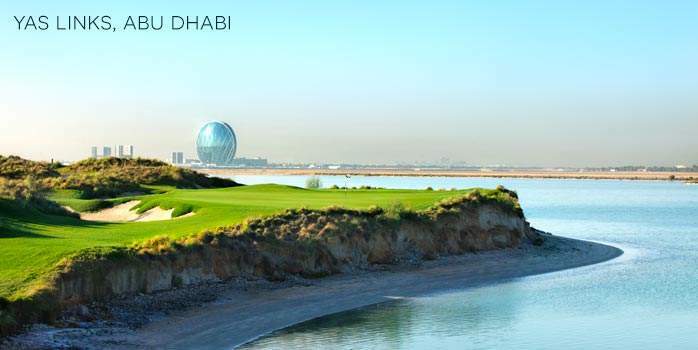 Now you can play at all three golf courses while being pampered at a choice of several beach resorts. 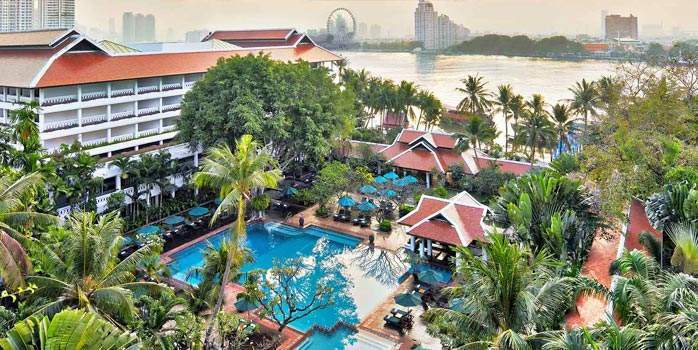 From super luxury to the best value, we can recommend a Hua Hin beach resort to fit your budget and preferred style of accommodation. 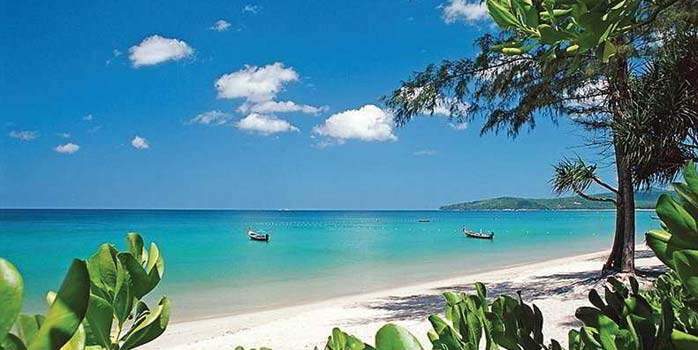 After golf, stroll the small lanes of Hua Hin, visit the night market, and dine at any one of the many seafood restaurants found in Hua Hin town. 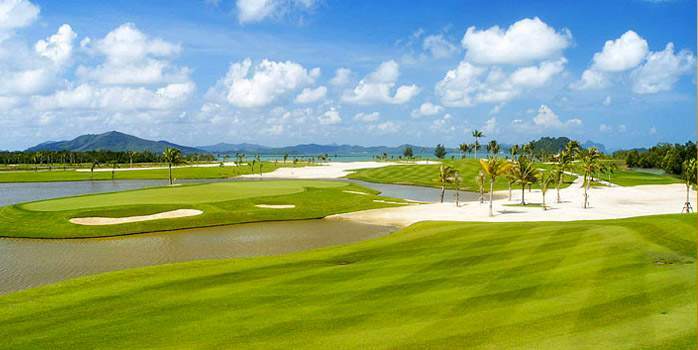 Koh Samui is one of the newest Thailand golf holiday destinations and has had the honor of having a world class golf resort on its shores since 2003. 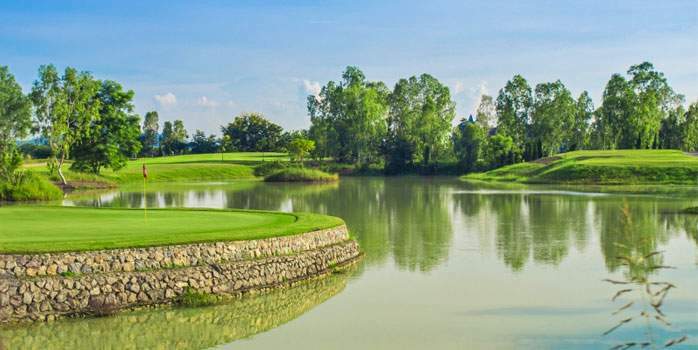 The island’s first course, the Santiburi Samui Country Club, already has become recognized as one of Thailand’s best and is often compared to Phuket’s Blue Canyon. 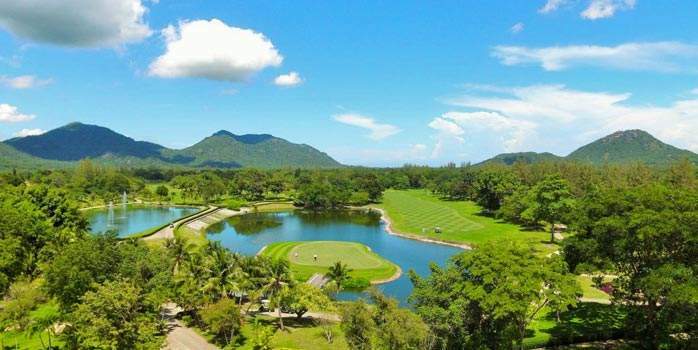 The golf course is part of the Santiburi Resort & Spa and Bo Phut Resort & Spa, located in Maenam and Bohput respectively. 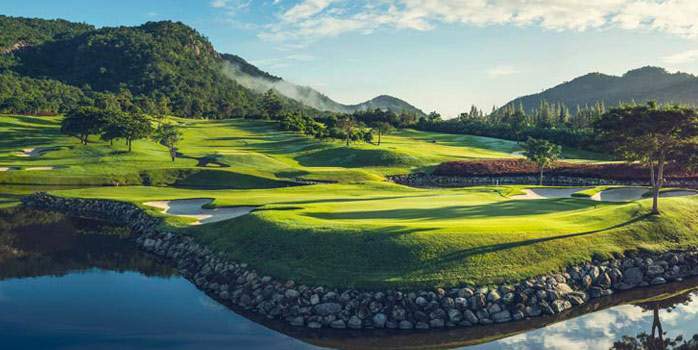 Muli-Centre Asian golfing holiday in paradise. 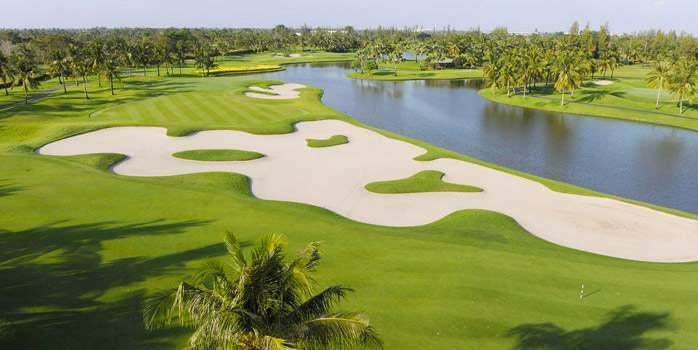 Outrigger Laguna Phuket Beach Resort recently voted in the Top Ten best courses in Thailand, including five rounds of golf.